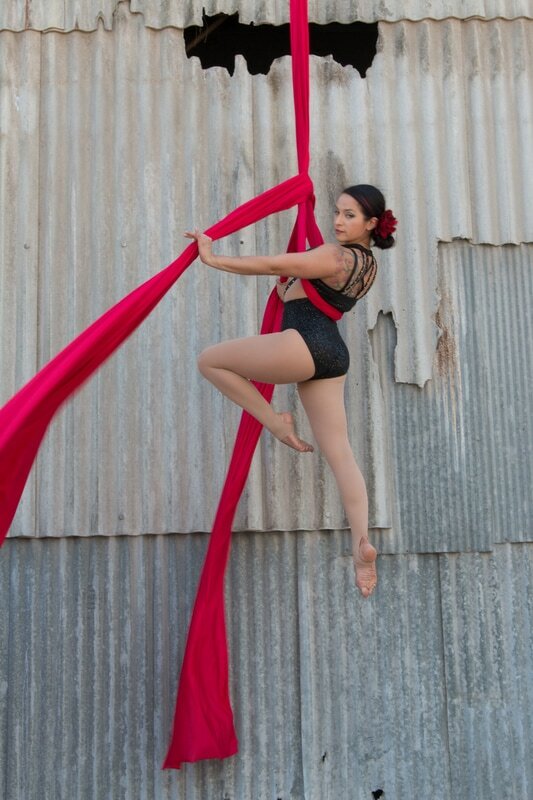 Springfield Aerial Fitness is the premier aerial arts school and performing company in Springfield, MO. 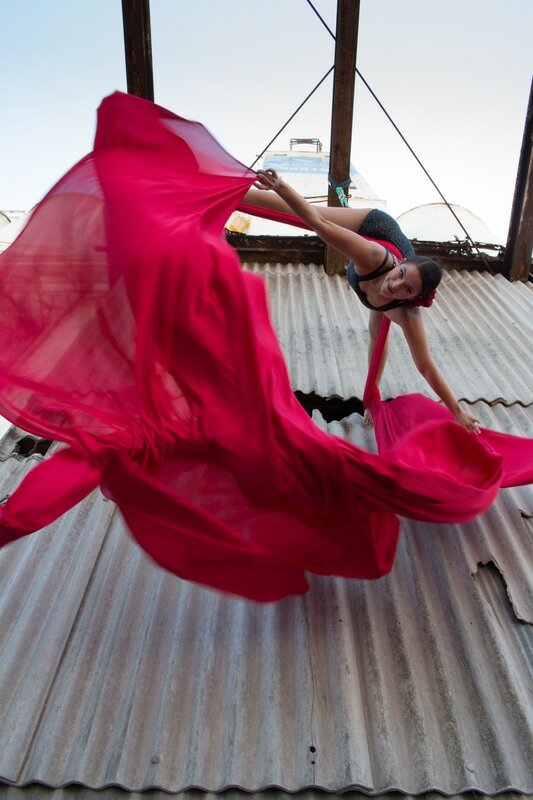 We teach adults and children alike the joys of aerial arts. We seek to expand our limits and discover a strong, disciplined, fearless body that moves through the air with control and determination. Find out what you are made of and break through the confines of gravity! We offer Aerial Silks Group Fitness Classes as well as Small Group Private Instruction for adult and children's birthday parties, bachelorette parties, team building exercises and group outings. We also offer Professional Aerial Performances for Weddings, Fundraisers, Corporate Events, Birthday Parties and more!